Egypt yesterday introduced unexpected blocks against the websites of 5 of the most well-known VPN services in the industry. The move follows similar blocks which saw over 21 news sites blocked at the end of May. The latest round of blocks suggest that the Egyptian authorities are not giving up when it comes to online censorship. Up until now websites blocked included those which they deemed to be spreading “fake news” or that “promoted terrorism”. This can be translated to an attempt to block any news that goes against the will of the government. The new round of blocks is more worrisome due to the fact that the government are now targeting services that can be used for a number of reasons including protecting online privacy or even something as basic as accessing region restricted content. The unknown Egyptian authorities who are responsible for the blocks are obviously attempting to stop people from using VPN services to circumvent earlier website restrictions. Organisation AFTE Egypt reports that the websites of Cyberghost, Tunnelbear, TigerVPN, ZenVPN and HSSElite are all now inaccessible across Egypt. It should come as no surprise that 4 out of the 5 of the blocked sites offer completely free (albeit with restrictions) VPN services and are likely to be some of the most utilised across the region due to the fact they cost nothing. 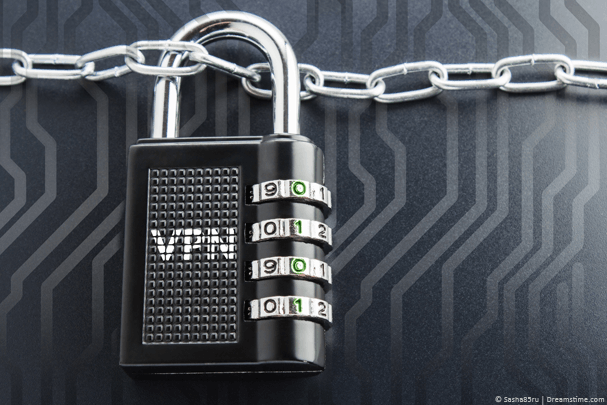 While the websites themselves are blocked from within the country it is unclear if those who already have services with those providers are also finding that their VPN service is blocked and not just their website. The band of 5 VPN providers find themselves joining the likes of Aljazeera, Qatar TV, Medium, Al Raya and a host of other news websites which have been previously blocked in Egypt. Egypt is likely to follow suit of countries such as China that have restrictive internet regimes and we would expect to see this block list grow over the coming weeks and months. However, blocks are often futile as there are countless alternative VPN providers websites that are still accessible such as IPVanish, VyprVPN and VPN.ac to name just three. With thousands of VPN providers across the globe who often have alternative domains to access their sites it will be a cat and mouse game that the Egyptian authorities are unlikely to win. While the current block may deter fringe users who don’t really understand the VPN system and rely on free services those who are prepared to pay just a few dollars per month will find that they are still able to access the internet in a private secure manner and access the news websites and others that have been blocked.